We welcome guests to fly with us in our gliders! 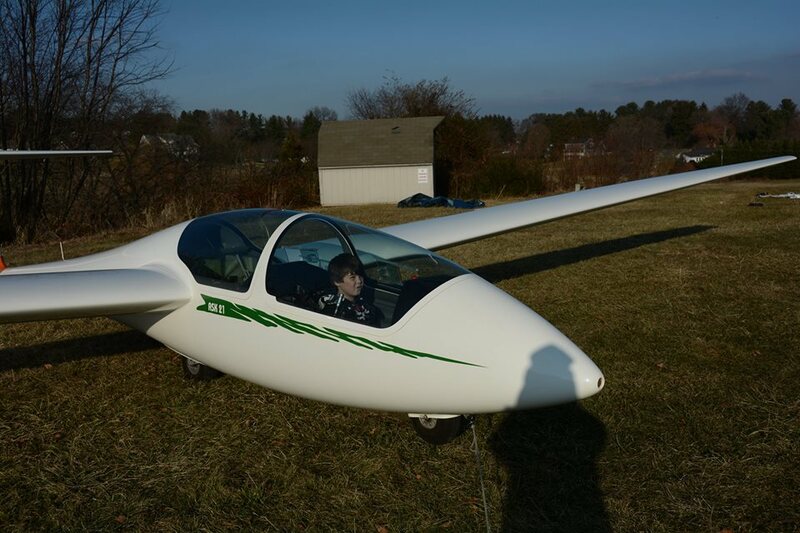 We offer two choices for your flight -- you can choose an American classic trainer, the Schweizer 2-33, or you can choose our sleek new Schleicher ASK-21. Either aircraft gets you up in the air in the front seat of a sailplane, piloted by a commercial pilot, while you take in the beauty and exhilaration of soaring! Fly in the classic Schweizer trainer that our students fly! This aircraft is an American aviation classic and offers a truly unique soaring experience! Exhilaration and spontaneous delight included! I want to fly the 2-33! I want to fly the ASK-21! Tell Me More! Pricing, Gift Certificates, Everything!